Free Children's Ministry sermons from The Resource Room. These lessons are designed for children of all ages and include: crafts, object lessons, games, and more. 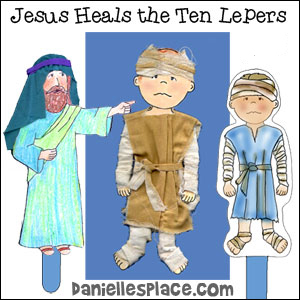 In this Lesson children learn that God knows them personally. He knows when they sit down and when they get up, what they are thinking and what they are going to say before they even say it. 3. Bible Game - Play "I'm thinking of an Animal"
This series of Lessons teaches children that we have to be good "watchdogs" over our mouths and actions. They learn how to watch their ways and control what they say. When they have completed the series of five lessons and can recite the watchdog motto, Bible verse, and promise, they receive an official "Watch My Ways" watchdog club membership card. Go to the First Lesson in this series. This is the first Lesson in a series of five lessons. Each week your children make Christmas tree decorations that will remind them about part of the Christmas story. They will add more decorations to the tree for each new lesson, and will enjoy seeing the tree changing and getting more beautiful each week. If you don't have room for a Christmas tree in your room, you can send the ornaments home with your children, or make a large paper tree and tape it to your wall. 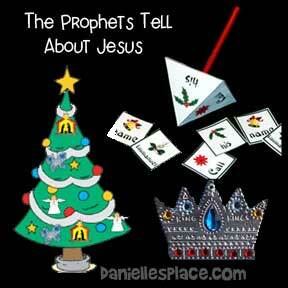 In the first lesson your children learn that the prophets told about Jesus' birth thousands of years before he was born. Teaching Concept: We can learn from the ants and become wise. The ants do their work even when they don't have someone telling them what to do or checking up on them. 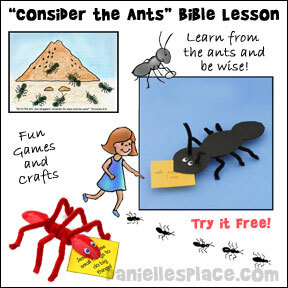 Go to "Consider the Ants" Bible Lesson. 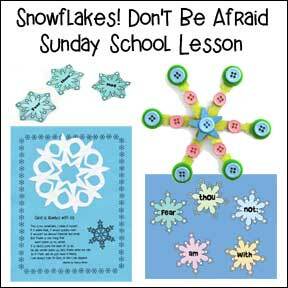 Free Sunday School lesson for children. 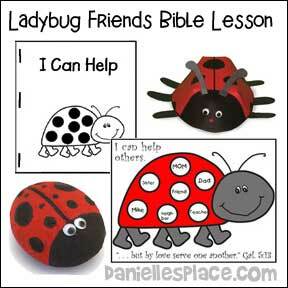 In this Lesson children learn about helpful ladybugs and that Jesus wants us to be helpful and to be a good friend. Gal. 5:13 "Help one another." 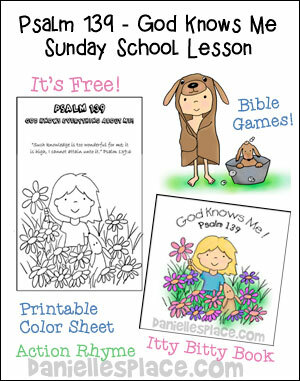 Free Sunday School lesson for children's Ministry. 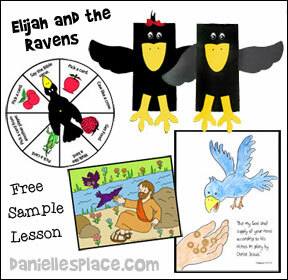 This Lesson is this first lesson in a series of lessons about Elijah and is presented with a puppet skit. Polly, the raven, tells the story of how his great, great, great, great . . . grandfather's second cousin helped feed Elijah at the Kerith Brook. Through this lesson children learn that God gives us everything we need. God took care of Elijah and that he takes care of them. 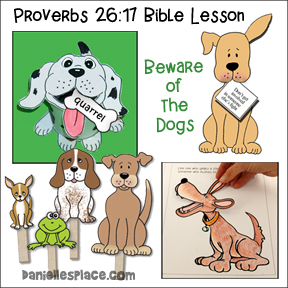 It includes Bible verse and lesson review games, crafts, and more. God is in control of everything. We don't have to be afraid because God has a plan for our lives. He wants us to follow him. In this Lesson children learn a little bit about how snowflakes are formed and then pretend to be snowflakes falling to the ground; out of control, blown by the wind, and not knowing where they will fall. People can feel snowflakes sometimes, like their lives are out of control, but God wants us to know that he is in control; and he gives us the strength to deal with bad things in our lives. The lessons on this page are from The Resource Room. 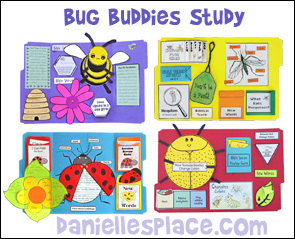 You can also find many sample lessons from The Resource Room on the Sample Lesson Page.